Can I pay my monthly installment with my credit card? How do the payments apply to principal and interest? I posted a payment but it is not reflected on my Stilt profile yet. I made a payment on my due date, will it be considered late? 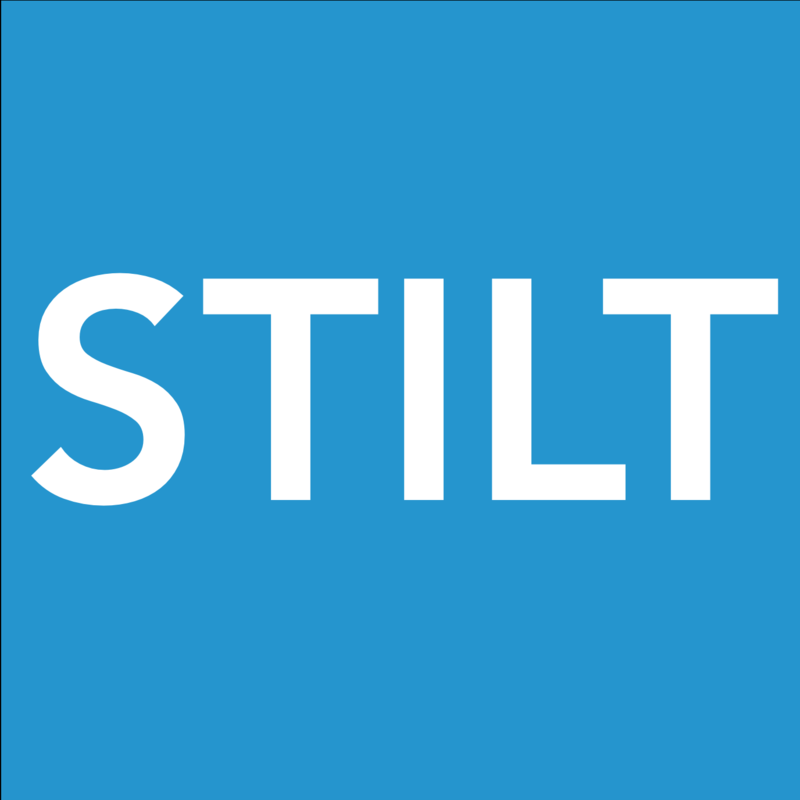 Can Stilt return the payments I have already made for previous months? No, once the payments are processed and transferred, we cannot return any payments. This is a highly unusual scenario if you want the payments that you have made to be returned. After the payments are finalized, they are transferred to the investors who support you with their funds. Any attempt to return the payments will create serious issues for existing and future payments. Doing this may also prevent you from being eligible for any future loan applications with Stilt. If I make higher payments than the installments, how does it impact my loan balance? If I posted a one time payment, will that automatically cancel my auto payment? Do I have to pay future interest if I pay off my loan earlier?